Enlight Research is a software-as-a-service company that was spun off of Clarkston Consulting. Given our deep history of success with Clarkston, naturally, Enlight Research came to us for their web design and development needs. 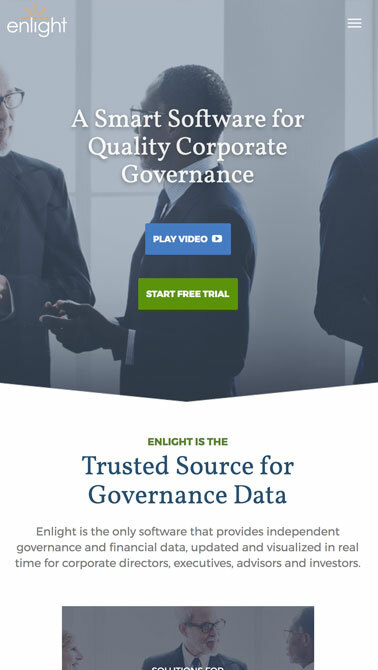 Enlight Research came to Walk West in need of a fresh website for their brand new corporate governance software. 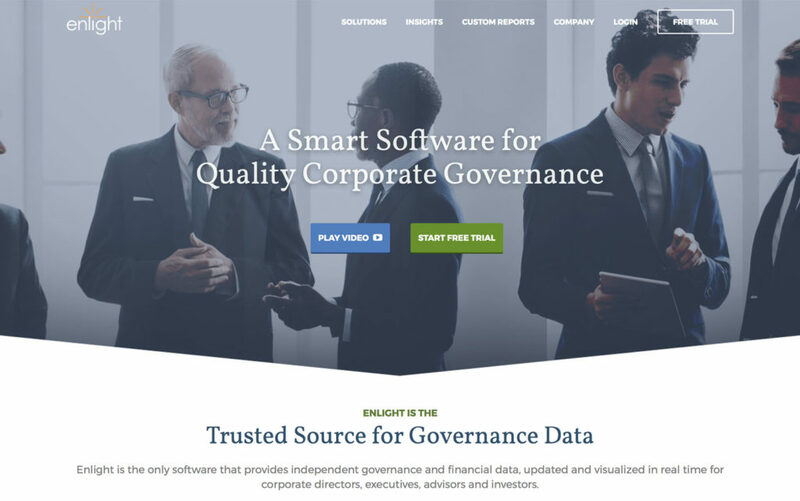 The subscription service relies heavily on data aggregation to deliver smart news and alerts for directors, executives, advisors, and investors. The suit-and-tie clientele was tailor-made for Walk West given our history of working with their sister company and companies like theirs. 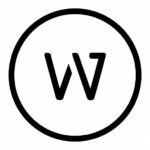 Borrowing slightly from their parent company, Walk West was able to put together a world-class website for the company’s marketing purposes. The website features persona-specific use cases and landing pages to aid the Enlight marketing department to engage in contextually sensitive campaigns with narrow audience models.